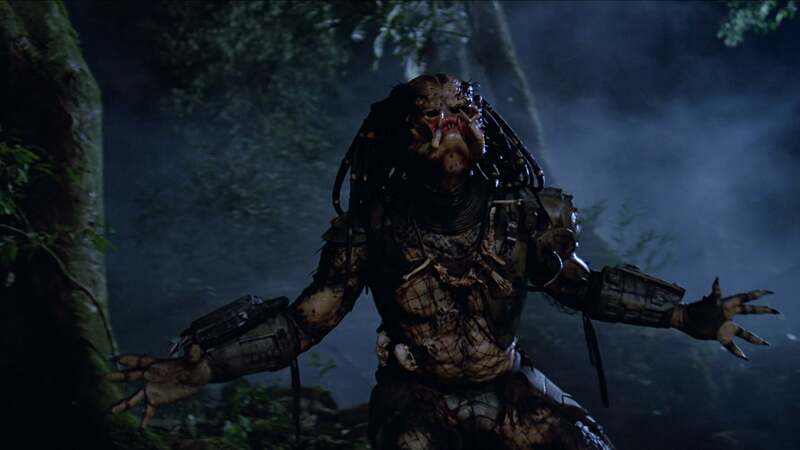 30 years later, efforts are underway to reboot the franchise under the auspices of director Shane Black, who co-starred in the original film from 1987 as one of the dudes who met an untimely demise at the invisible hands of the Predator. This movie, called The Predator, hits theaters next February, and stars Boyd Holbrook, Olivia Munn, Keegan-Michael Key, and Moonlight’s Trevante Rhodes. It does not feature original Predator star Arnold Schwarzenegger, although the Governator revealed that there was originally a part for him in the movie. I’m not going to do that, no. Except if there’s a chance that they rewrite it, or make it a more significant role. But the way it is now, no, I won’t do that. TheWrap offered more info on the script, which they said contained only “a very short cameo” for Schwarzenegger’s character Dutch, who would say “just two lines that set up a sequel” near the end of the film. Imagine the end of Independence Day: Resurgence (imagine for a second that you saw Independence Day: Resurgence) but with Arnold showing up out of nowhere to say “Velcome too duh VOOUH!” and then smash to credits. Schwarzenegger has done cameos in his day; probably the most famous is in The Rundown where he walks past Dwayne Johnson and says “Have fun” in a ceremonial passing of the action-hero torch. But that was an original movie he had nothing to do with; that’s very different than someone taking one of your signature movies and then shoving you in it at the very end to tease a sequel that might never happen. (See: The possible sequels to Terminator Genisys.) The Predator opens in theaters on February 9, 2018.